Venue: Conference Room 07.005, Ashby Building. In this talk, I will give a brief introduction to the researches of School of Electrical Engineering and Automation (SEEA) at Tianjin University in the field of smart grid. There are two parts in the talk. Part 1 gives some information about Tianjin University and SEEA, including the history, researching fields, faculties, students, etc. Part2 gives an introduction to some researches of the smart grid group in SEEA-TJU, including power system stability, power system planning, renewable energy integration, integrated energy systems, etc. 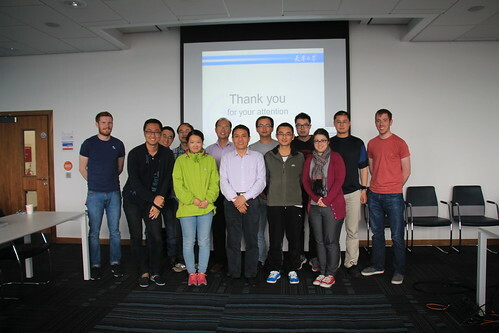 Dr. Jia obtained his BSc.,MSc. and Ph.D in 1996, 1999 and 2001 respectively from Tianjin University. His doctor thesis entitled “Study on small signal stability region of power systems” was awarded as the National Excellent Doctoral Dissertation of P.R.China in 2004. He was awarded as one of the Program for New Century Excellent Talents in University by the Chinese Ministry of Education in 2005, Excellent Young Scientist of Tianjin in 2008, Excellent Post Doctor of Tianjin in 2009, 54 Medal of Tianjin Youth in 2009, Peiyang Youth Scholar of Tianjin University in 2012 and China Youth Science and Technology Award in 2013. He became a member of All-China Youth Federation (ACYF) in 2010 and was selected into ‘131’ Innovative Talents of Tianjin Municipal in 2011. He became an Associate Professor of Tianjin University in 2002 and was promoted to Professor in 2006. From Jan. 2010-May 2014, he served as the dean of School of Electrical Engineering and Automation in Tianjin University. 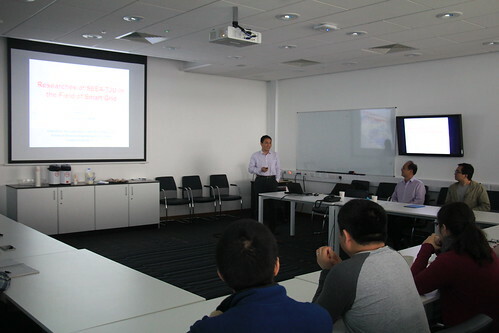 Dr. Jia Hongjie, full professor, School of Electrical Engineering and Automation (SEEA), Tianjin University. 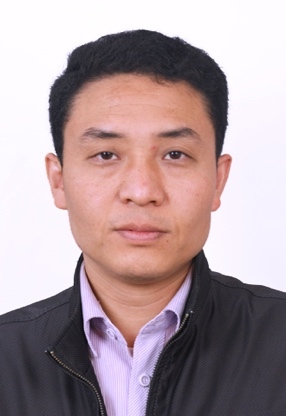 His research speciality is power system stability assessment, protection and control, distribution network planning and automation, distributed generation and renewable energy, integrated energy system, etc. In such research areas, he has published more than 190 journal or conference papers.